Please note, this is not a quote calculator.By using this online scheduler, you are booking an appointment with E-Spection Home Inspection Services. 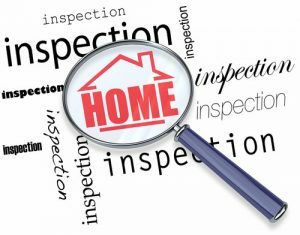 When you select “Schedule This Inspection” at the end of the process, you will be confirming your inspection appointment. If you need an inspection the same day or next morning, please call our office at (516) 334-4663. Scheduling online is simple. Choose the category that best describes who you are, then follow the steps to schedule your inspection. We will confirm by email shortly after receiving your request.